Traditional garden arbour features open back and sides. Fits into any corner location. 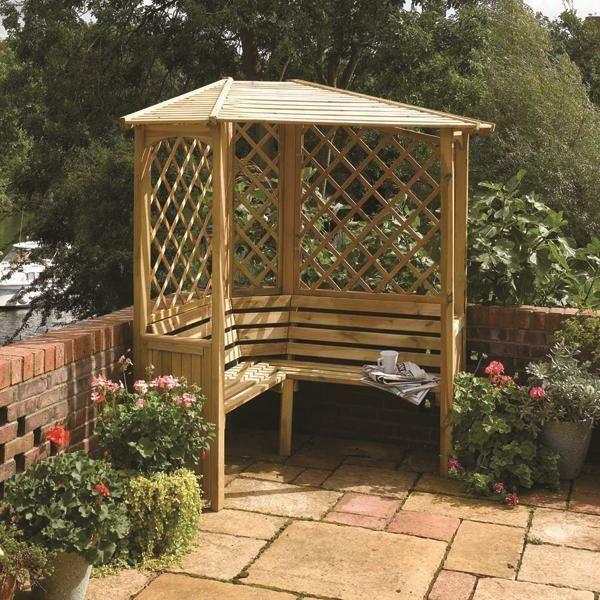 Featuring an open back and sides, this timeless wooden arbour will suit a variety of garden locations. 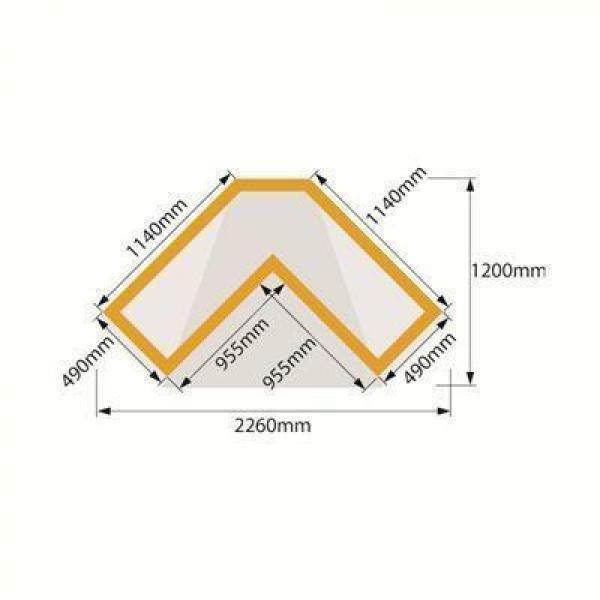 Manufactured in the UK to high standard`s using a low maintenance pressure treated timber.